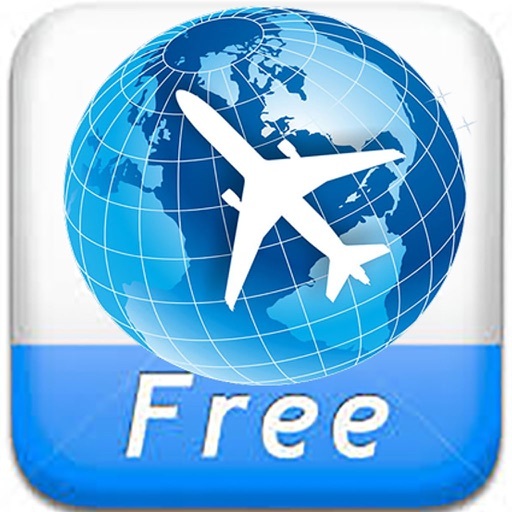 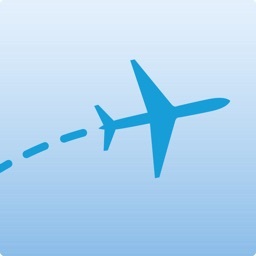 iFlight is an excellent companion for frequent travelers or tour guides.It allows you to Track all available flights worldwide in real-time and display them in one intuitive interface. 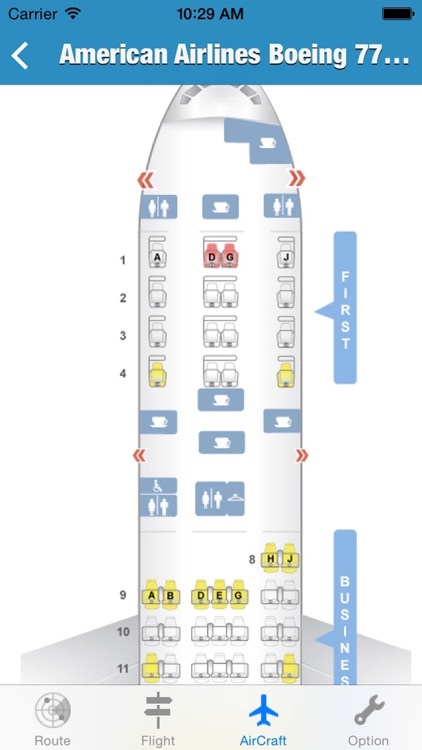 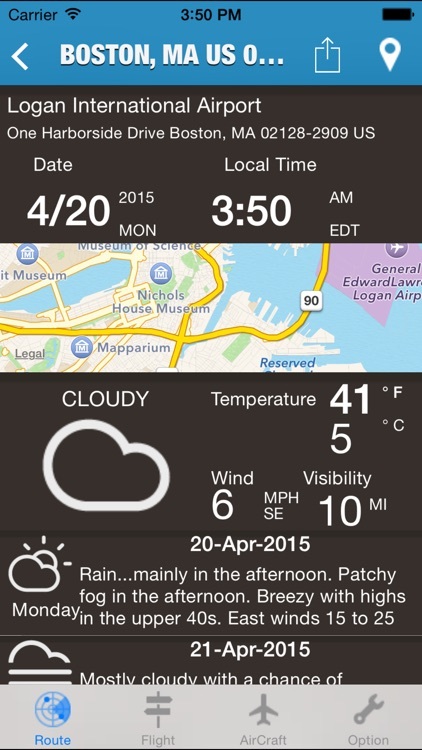 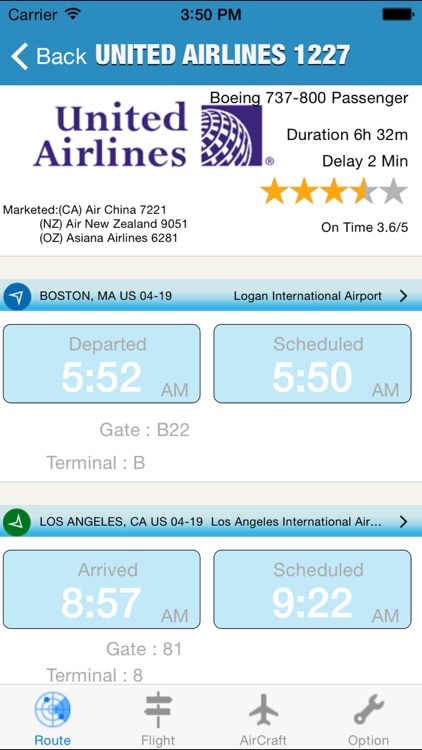 departure info, delays and gate numbers,Weather, airport flight boards, airline information and many more features! 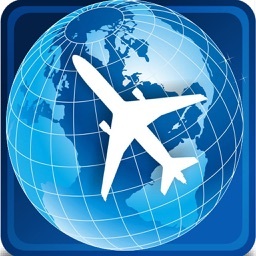 Full international coverage means you can track all your flights worldwide. 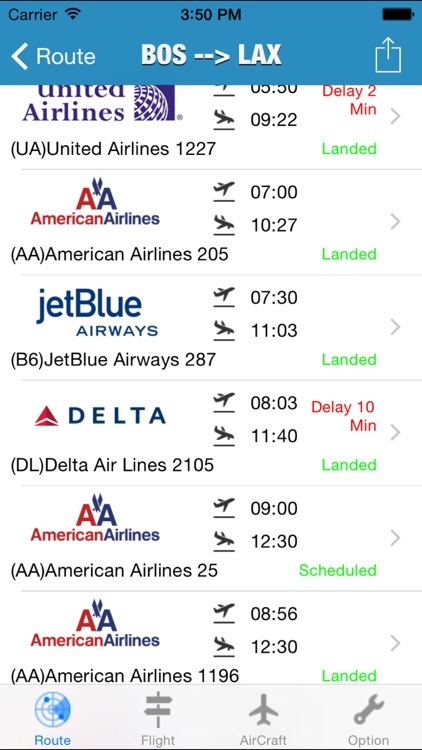 We’ll even update you on cancellations and help you find an alternate flight. 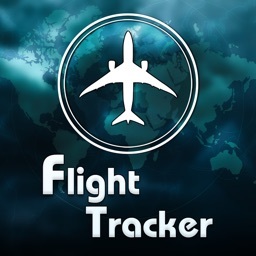 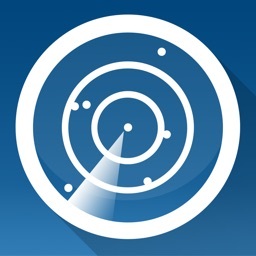 iFlight is a great real-time flight status tracker for any flight in any country,It features advice and insights drawn from over 45,000 passenger reviews, so you can always find the best flight info before you fly. 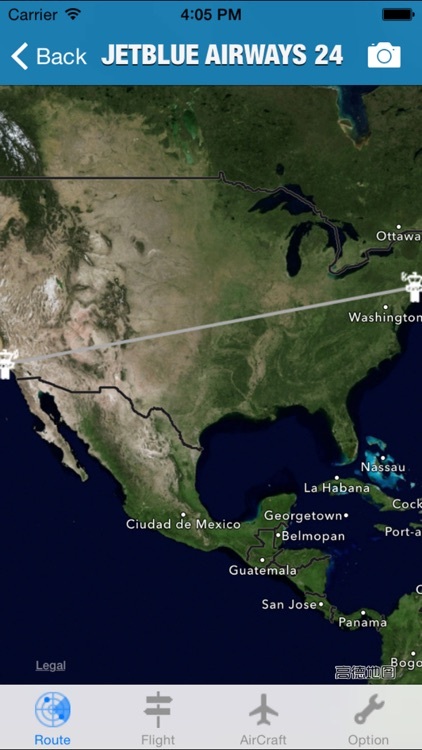 We wish you an awesome journey!